Created in 1990, FROSTBITE PRODUCTIONS, INC. will be celebrating it's 25th anniversary in May, 2015. We offer a diverse range of services to meet the entertainment, songwriting, musical recording, arranging and production needs of our customers in the New York/New Jersey area. 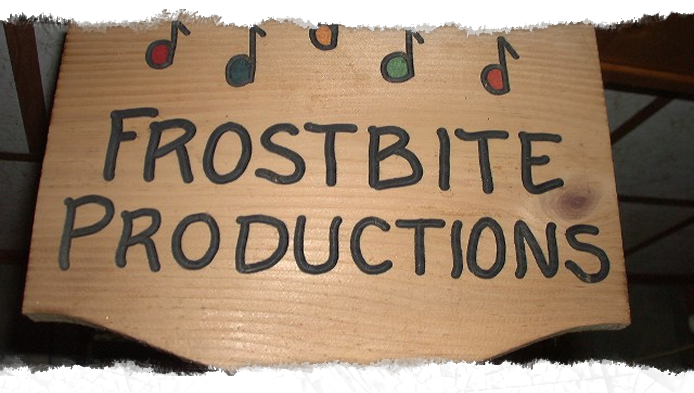 Whether you are looking for a custom written jingle for your company or producing your own LP, FROSTBITE PRODUCTIONS, INC. can make it happen!